While U.S.-based streaming giant Netflix’s catalogue of original film still leaves quite a bit to be desired, there’s respite in knowing that the over-the-top streaming platform’s selection of original documentaries continue to impress. This week, MobileSyrup news and telecom reporter Sameer Chhabra and MobileSyrup managing editor Patrick O’Rourke discuss Netflix’s Fyre: The Greatest Party that Never Happened, and share their opinions on the second major Fyre Festival documentary to debut on a U.S. streaming platform. Later on the show, Sameer speaks with Toronto-based online content creator Casie Stewart to talk about online influencing, while University of Toronto professor Megan Boler addresses Sameer’s questions about the glorious dream of the internet and humanity’s digital developments. 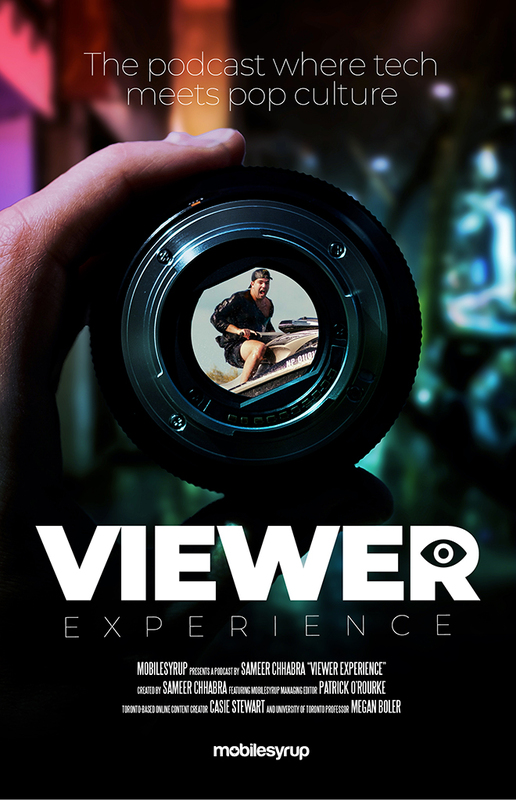 This episode also marks Sameer’s last appearance as the host of Viewer Experience.